Please check the “Team SURGE” section to see the entire team. 2015 Tufts China U.S. Symposium:Common Ground is Officially Over & Thanks! The 2015 Tufts China U.S. Symposium:Common Ground has come to a close. A Huge Thank you from the whole SURGE Team to all of our amazing speakers, attendees and Hemispheres: The Tufts University Journal of International Affairs for all of their insight, participation and help! The 2015 Tufts China U.S. Symposium: Common Ground Has Begun!! Live Stream Available! The 2015 Tufts China U.S. Symposium: Common Ground Has Begun!! We hope that you can make it today and tomorrow for this great learning opportunity! If you cannot physically make it, check out our Live Stream from our Youtube Channel! Follow our Channel for updates and more videos in the future! Tufts 2015 China U.S. Symposium Starts Tomorrow April 10th! The Tufts 2015 China U.S. Symposium Starts Tomorrow April 10th!! Come by the Fletcher School’s Cabot Auditorium for our Panels and Speakers! The Symposium will begin at 12pm tomorrow, we hope you can make it!! 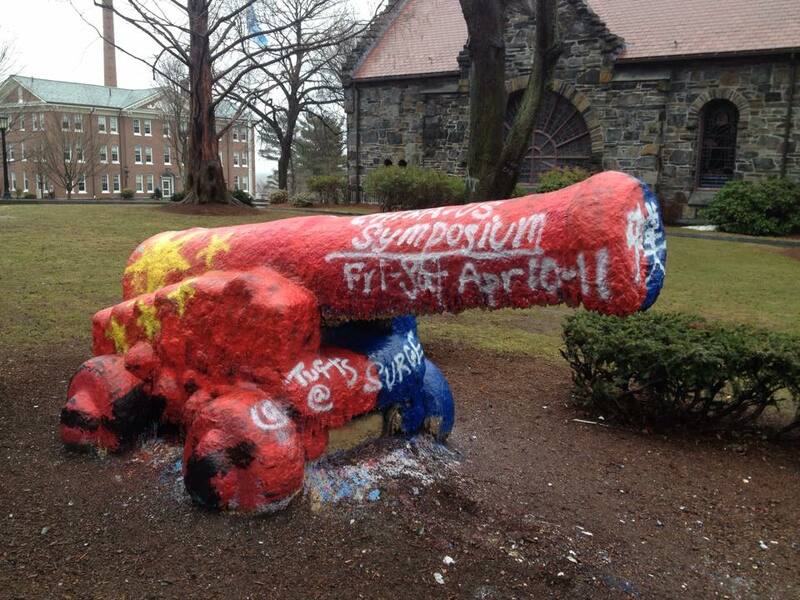 Check out some pictures from our Cannon Painting last night in front of Goddard Chapel! Only two days until the 2015 Tufts China U.S. Symposium!! 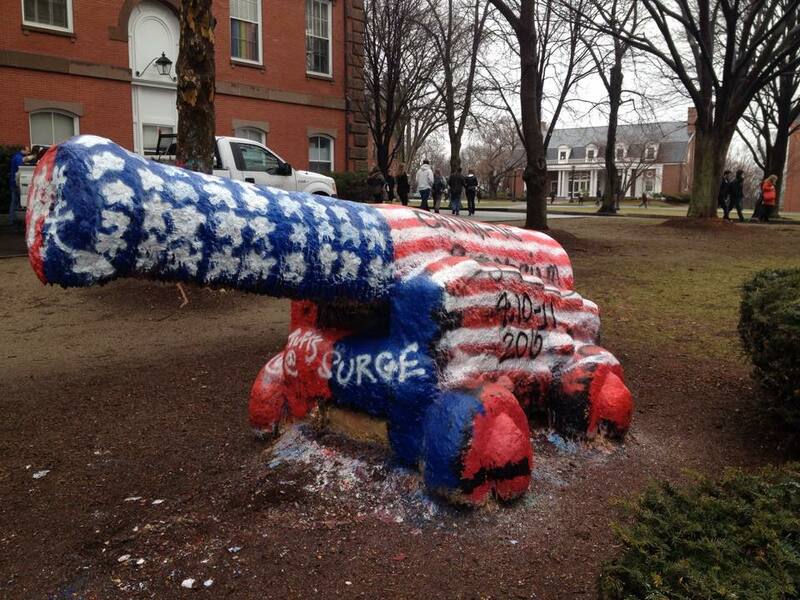 Check out today’s issue of the Tufts Daily to read Patrick McGraths article for an inside scoop on SURGE’s China U.S. Symposium! !